Last Thursday, The Town Kitchen was awarded the “Most Community-Oriented Employer” at the Work Local Awards party. The award aims to recognize and celebrate the best employers in the Bay Area. 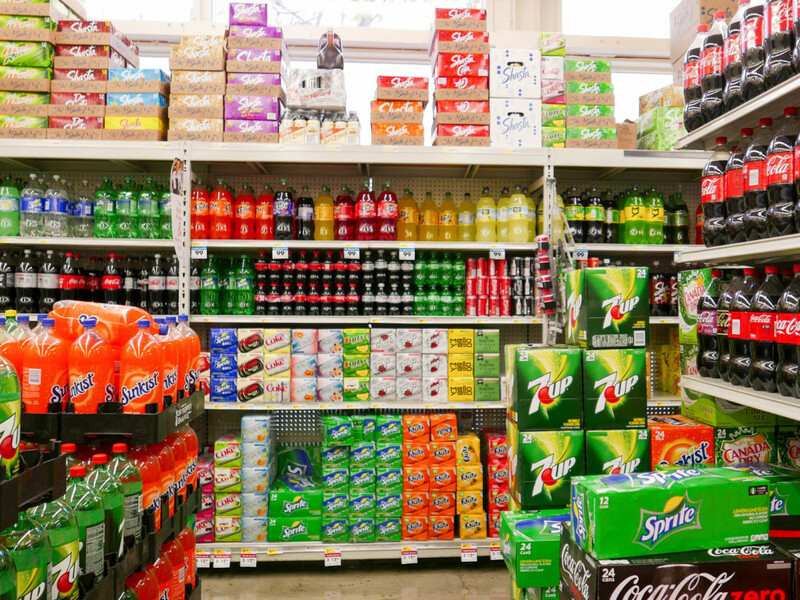 The proposed tax would charge an extra 1 cent per fluid ounce of sugary beverages, just like the one approved in Berkeley in 2014. The revenues from the tax would go to the city’s General Purpose Fund and are estimated to range from $6-12 million annually. Today in Los Angeles, Governor Jerry Brown signed off on a new minimum wage bill that will make California the state with the highest in the country at $15 an hour by 2022. The bill cleared the state legislature last Thursday. The Bay Area’s first and only all-women construction and solar training program was launched last week in Berkeley. Women Build was launched in response to the low participation of women in the construction trades.